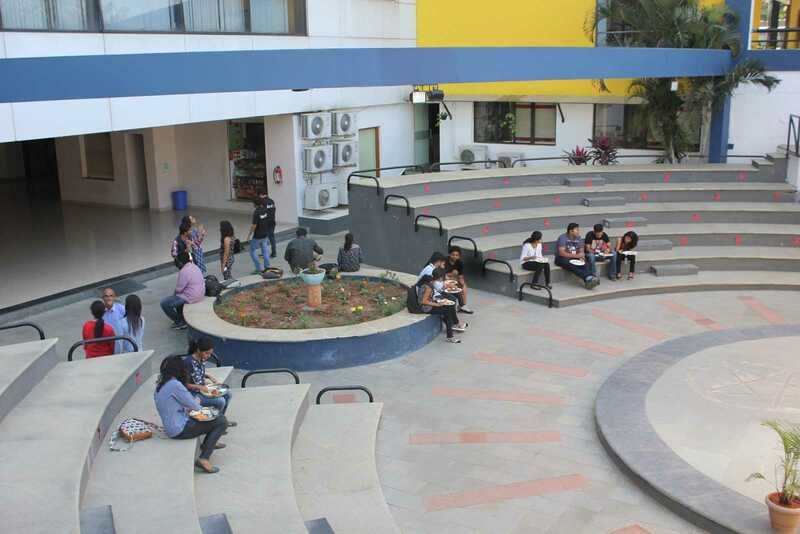 SSMC-B is a Wi-Fi enabled Campus with an uninterrupted Internet connectivity aimed at making the learning a seamless experience. The main objective is to create a Knowledge Resource Centre with an exhaustive collection of books and case studies in the domain, in order to meet the dynamic needs of the Academic community. 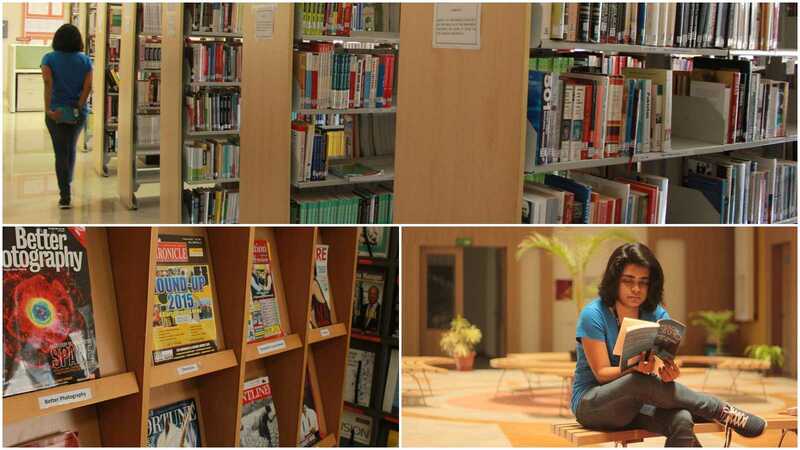 Our Library provides a range of books, periodicals, e–resources and other media at appropriate levels for the students. SSMC-B has a world class, state-of-the-art Design Lab which includes servers, dedicated internet and email access, desktops (44 PC’s and 13 Apple Systems) along with the relevant design software such as Adobe Photoshop CC, Adobe Illustrator CC, Adobe Flash CC, Adobe Premiere Pro CC and Final Cut Pro. For the Internet, there is 24×7 connectivity through two leased lines. The labs are equipped with firewall and content filtering tools with the latest Antivirus Gateway level Scanning. 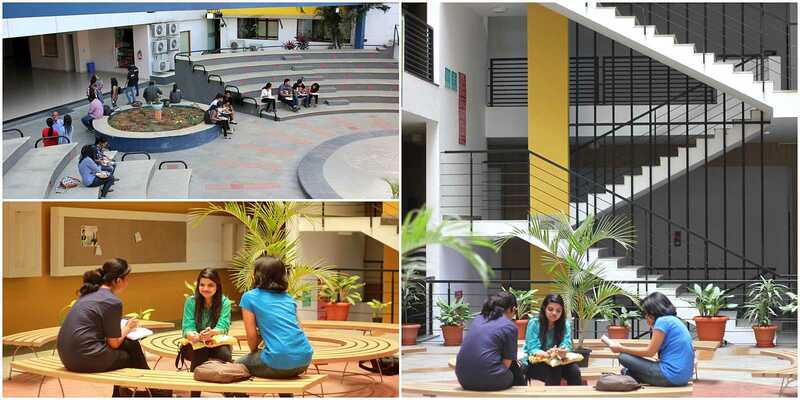 SSMC-B has an On Campus hostel facility for girls that is fully Wi-Fi enabled. An additional comparable facility in the vicinity for boys is provided. Separate Hostel for Boys and Girls. Double and Triple Occupancy with Students Mess. The Mess houses separate Vegetarian and Non-Vegetarian canteens, offering nutritious and sumptuous food. Our Canteen is not only a place for gourmet delights but also a venue for a mélange of ideas and views to converge and give rise to innovative ventures. The Mess offers vegetarian delicacies and caters to diverse palates. Nutritious, sumptuous food is prepared that is not only delicious but also adheres to strict standards of hygiene. We have 24/7 Medical Facility in Campus. Doctor will be available from 9.00 AM to 5.00 PM and available over phone 24/7. Two Staff Nurse will be available on shift basis (day shift and night shift). All the Students and the Staff is insured under the Mediclaim & Road Traffic Accident Policy. All Students and Staff will undergo Annual Health Checkup. Induction Programme for Students Health Care will be conducted Every Year after the commencement of the programme for the new batch. 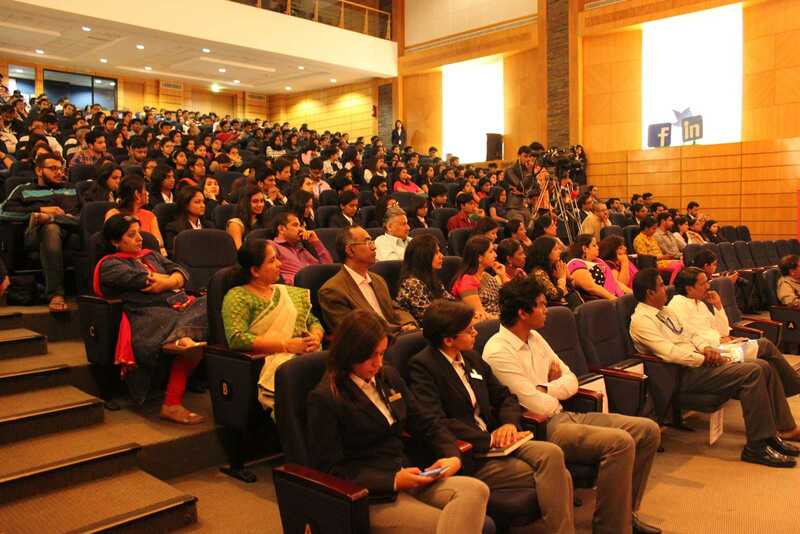 The Campus boasts of 400-seater world-class Auditorium. 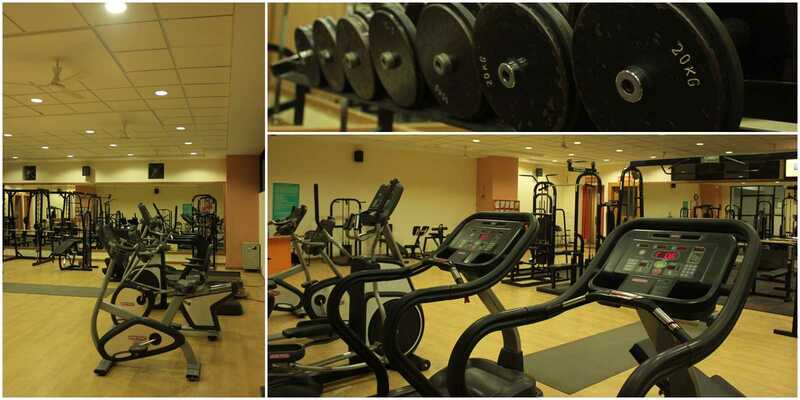 It has the latest in projection, light and audio equipment, spacious green rooms, Executive lounge and board room. The Amphi Theatre looking out into the lawns, extends from the Cafetaria, hence making for maximum seating capacity. Flood lights and sound system facility make for the right out-door ambience. © 2002-2016 Symbiosis School of Media & Communication. All Rights Reserved.